After three years as a NCRRA crew member Nathan Martin has returned to the rivers as our new Crew Supervisor. 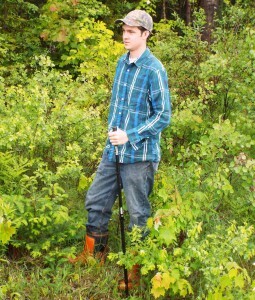 Nathan is currently studying Forestry in Fredericton. Nathan understands the work involved and he certainly has a deep appreciation for our watershed. A good leader and an avid angler Nathan will prove to be a fine role model for the younger crew members.